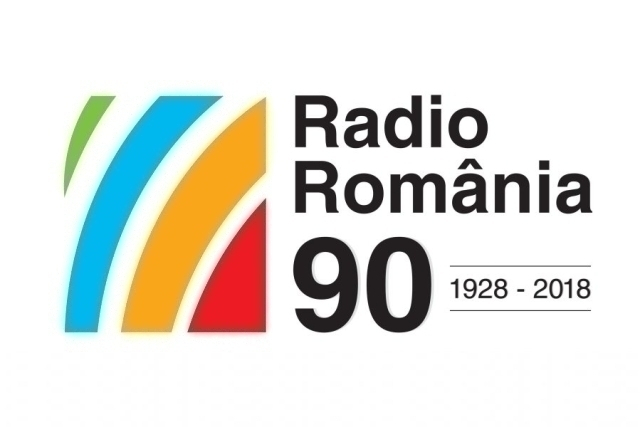 On November 1, Radio Romania celebrates 90 years since a first broadcast was aired in Romania. Since then, the institution has constantly coped with the challenges of a changing world. A decade after WWI, when all the territories with a predominantly Romanian speaking population that had been under the rule of neighbouring multinational empires got under Bucharest's authority, Romania started using the most efficient means of communication of the time - Radio - which could reach all corners of the newly united country. On November 1, 1928, "the Romanian Radio-Telephony Broadcasting Company" aired its first broadcast, "Hello, this is Radio Bucharest" being the first words uttered on air by the first president of the institution, physicist Dragomir Hurmuzescu. Regarded from the very beginning as a means of information, education and entertainment, the Romanian public radio has practically broadcast programs uninterruptedly for 90 years. It had to permanently adjust its editorial policy, sometimes paying a dear political price, but it has overcome the challenges posed by radical changes of regime, which Romania has seen from inter-war democracy to right wing dictatorships during WWII and from Communist despotism to democracy, restored during the December 1989 Revolution. Radio Romania addresses the whole society, all generations, catering for all tastes, and along the years it has tried to preserve unaltered the image of an unbiased national public radio. The channels with a national coverage include "Actualităţi", "Cultural", "Muzical" and "Antena Satelor", that is "News and Current Affairs", "Culture", "Music" and "the Village Antenna", respectively, adding to which are two online channels for children and youth. The Romanian public radio started broadcasting programs for audiences abroad in the early 1930's. Nowadays, Radio Romania International is trying to familiarize foreign audience with current Romanian topical issues and values, and to keep the Romanian Diaspora in touch with the mother-country, helping them maintain the bond with Romania. Radio Romania International broadcasts programmes in 11 foreign languages (Arabic, Chinese, English, French, German, Hebrew, Italian, Serbian, Spanish, Russian, Ukrainian) as well as in the Romanian language and the Aromanian dialect. The Romanian Radio Broadcasting Corporation is currently considered to be the most credible and important media institution in the country, given the large number of listeners who choose to listen to its programmes on a daily basis, the campaigns it carries out and the extensive cultural projects that it develops. The daily reach of Radio Romania stands at over 4.5 million listeners, with a market share of 30%. On the occasion of the 90th anniversary of the public radio station, Defence Minister Mihai Fifor, has awarded the "Defence Partner-Emblem of Merit 1st Class" to the "Current and News Affairs" Channel of the Romanian Radio Broadcasting Corporation. The high distinction has been offered in token of appreciation for the constant support granted by Radio Romania in an effort to promote the image of the Romanian Army. Also, as a sign of appreciation for serving the public for the past 90 years, at the Film's Gala in Bucharest, Radio Romania received a trophy from the Bucharest Chamber of Commerce.